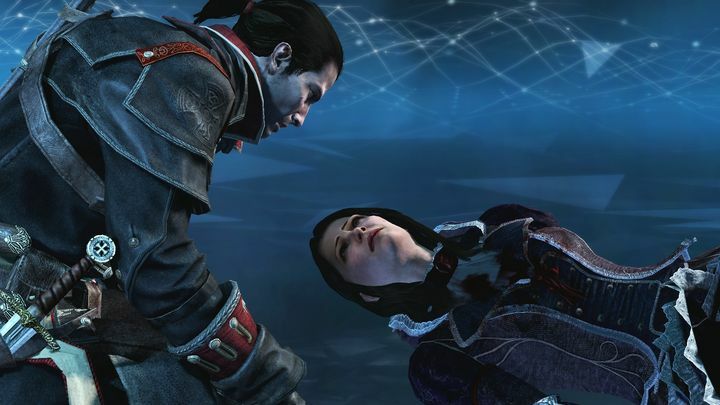 The Assassin’s Creed series has been going strong since the first game debuted back in 2007, even if some gamers were understandably disappointed by the fact that Ubisoft did not release another game in the series last year. And one of the best Assassin’s Creed games in recent times was 2014’s Assassin’s Creed Rogue, the only game in the franchise to date that let players join the Templars and battle the Assassin’s for once. So those fond of that game’s twist on the familiar Assassin’s Creed story and are looking to replay the game are in luck, because Microsoft’s Major Nelson recently announced that Ubisoft’s game has now joined the Xbox One’s backwards compatibility list, and is now playable on the company’s flagship console. Those who already own Assassin’s Creed Rogue should see it show up in their Xbox One library, but those looking to dive into Ubisoft’s open-world adventure can also purchase the game from Microsoft’s own Xbox 360 Marketplace. Aside from Assassin’s Creed Rogue, four other games have also joined Microsoft’s backwards compatibility list: Borderlands 2, The King of Fighters 2002, Space Invaders Infinity Gene, Moon Diver and Gyromancer. Borderlands 2 in particular is one of the best titles that ever came out for the Xbox 360 thanks to its colourful game world and original characters, while The King of Fighters 2002 video game is one of the best competitive fighting games released in recent times. With these latest additions, the Xbox One’s compatibility list now features almost 350 games, including old Xbox 360 classics like Red Dead Redemption and Assassin’s Creed II, several Call of Duty instalments like Call of Duty: Black Ops (although its successor Black Ops II is yet to be playable on the Xbox One) and also all the Mass Effect games, while Microsoft has promised many more games will be coming in the remainder of 2017.